N0 Theft. N0 Flats. N0 Rust. 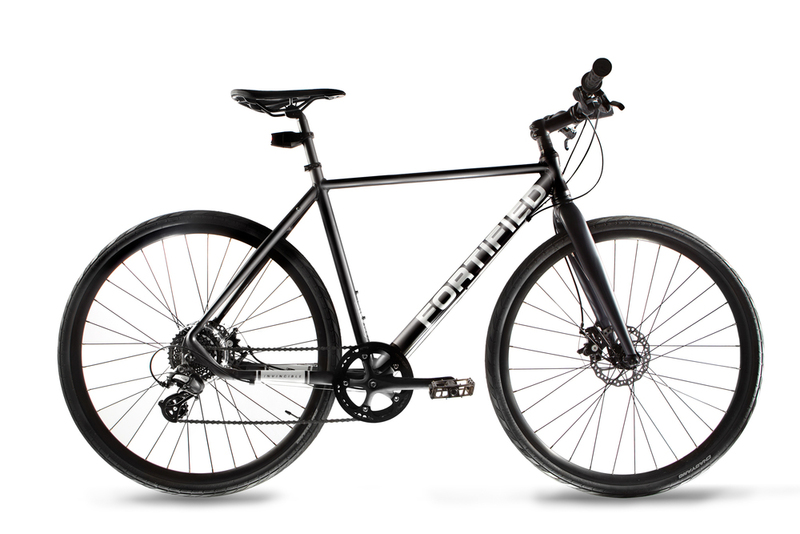 ✅ Built for city riding: Puncture-resistant tires and a rust-proof chain and frame. ✅ Fun and easy to ride: Lightweight and responsive for flying through traffic. ✅ Never fear thieves: Components secured with theft-resistant bolts. Select an offering with our Replacement Guarantee and we'll send you a replacement in one business day if your bike or any of its components are ever stolen.